Overall I have 13 years of experience working in insurance field. 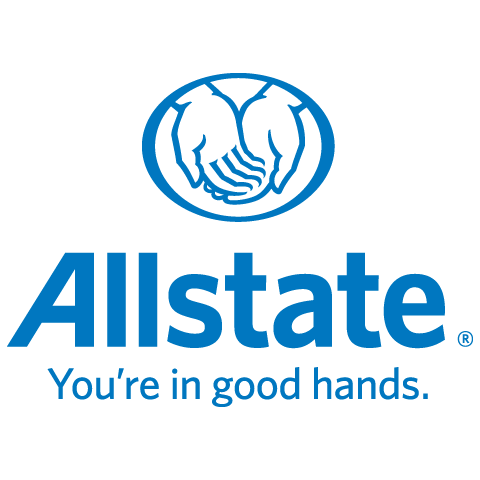 Currently I work at South Edmonton Common Allstate Agency , that I've been with for the past 2 years . At our agency we strive to provide great customer experience as well as making sure you have the correct insurance policy that fits your needs. I work with individuals and families to make sure they are insured appropriately to protect their assets. If you want an agent who is on your side, and has your best interest at heart, call or email me today for a free no-hassle, no-obligation quote.